A fact that you may not know about Prime Engineering is that we have sister companies in both the USA and UK. These companies, called Multiforce USA Inc and Multiforce Contracts Ltd respectively, have undergone a few changes in the last couple of months, and we thought it was about time we shed more light on our international capabilities as one enterprise. Multiforce Contracts Holdings Ltd acquired Prime Engineering in April 2013, and since then has carried on the reputation for quality products and services that Prime Engineering founders Jos and Francien Custers, established in the 25 years prior. By collaborating with highly skilled engineers from the USA and UK branches of Multiforce, we at Prime were also able to expand our reach and improve our capabilities. Here at Prime, we offer a number of services with a focus on precision and customisation. Our USA counterparts concentrate predominantly on precision engineered products that assist non-destructive testing companies to carry out work within the oil and gas industries. Prime and Multiforce UK also provide these services through the manufacturing of calibration blocks, welding/scanning bands and pipe dummies. 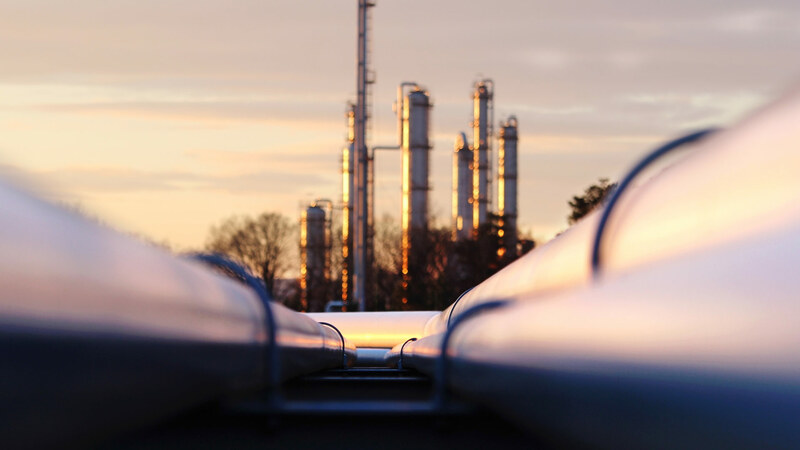 Multiforce’s three companies are placed on major continents, ideally situated to provide products for the global oil and gas industry, with ease. Quick delivery times are often essential when working in these fields, and Multiforce’s group of engineers can meet these needs efficiently, shipping from your closest location. We can even mount your calibration blocks directly onto your pipe dummies and ship them straight to the field to save you time! The team of engineers at Prime have thirty years of experience, while Multiforce UK has been in operation for twenty years, and Multiforce USA has over ten years of experience manufacturing products for the oil and gas industry. Our companies also specialise in different areas, which means that expert advice and consultation is always just a phone call away! 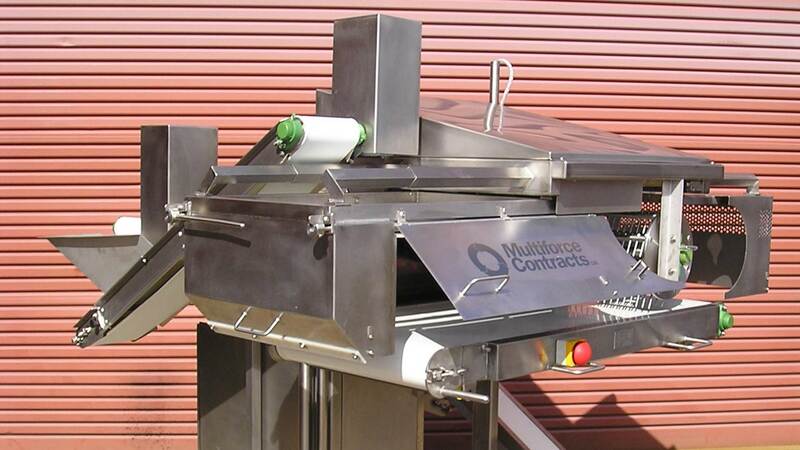 Multiforce UK has been manufacturing customised machinery for large-scale food industry factories since their conception. They also have experience fabricating equipment in the water treatment, geothermal and chemical industries. 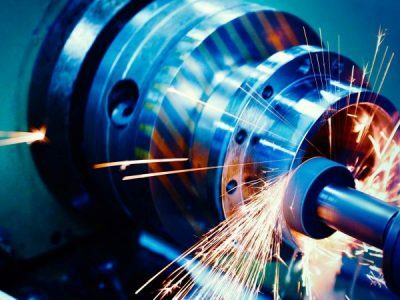 Meanwhile, Prime champion precision machining, CNC Component Manufacturing, Horizontal & Line boring (large size capacity machines),Motor Rotor Shaft Replacement (Large size capacity) and Pump & Equipment Component Refurbishment. All three sites offer a wide variety of engineering services. 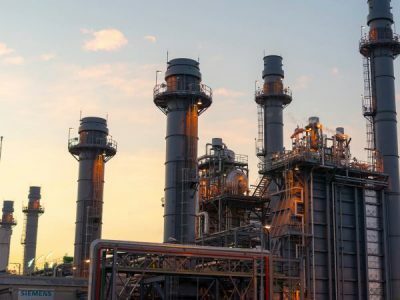 Decades of experience manufacturing products for the oil and gas, energy and food industries has allowed our companies to become trusted authorities in the design of custom prototypes. 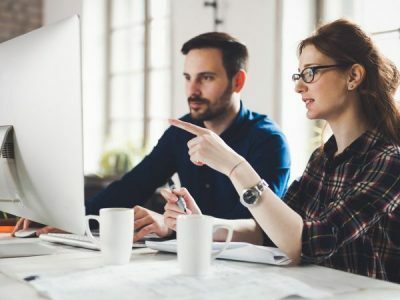 Our knowledge of these industries increases our problem solving abilities when clients come to us with a piece of machinery that they need fixed or designed to function more efficiently. We provide quality assurance and speedy service for our clients’ projects, as there’s nothing more important than accuracy when it comes to the manufacturing of calibration blocks, scanner bands and pipe dummies. All three of our sites are equipped with the resources needed to supply welding bands to fit a range of pipe sizes. We can also manufacture pipe dummies with multiple cutouts to accommodate multilabel calibration blocks or half dummies for larger pipes. NDT companies often come to us requiring bespoke equipment for unique projects, and we’re more than happy to help! Undergoing a job closer to the UK or USA? Contact Prime Engineering today to enquire about getting your products to you faster from these locations!